The rumored Samsung Galaxy S6 Active has been announced and will be exclusive to AT&T, available online and in stores June 12. -This is dust tight, meaning that its enclosure protects the inside of the device from dust and other particles. -Submersible up to 1.5 m (almost 5 feet) of water for up to 30 minutes. 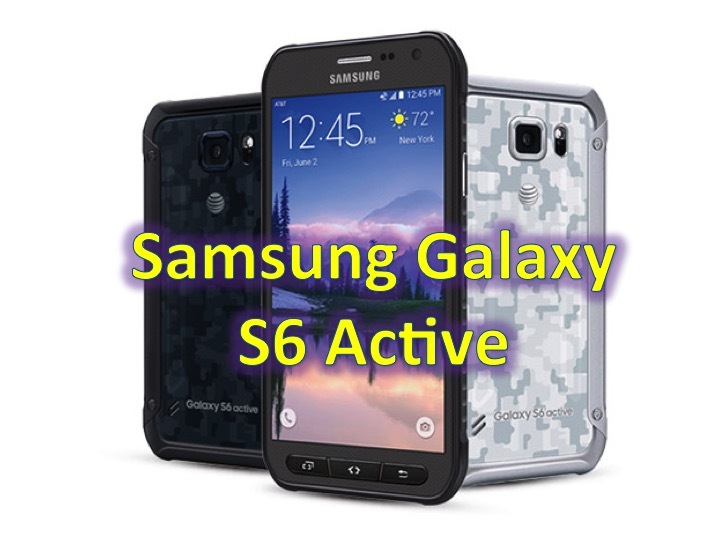 The Samsung Galaxy S6 Active also packs a 5.1″ Quad HD Super AMOLED display, 16MP rear-facing camera, 5MP wide-angle front-facing camera. In addition, it is powered with a 3,500 mAh battery, with built-in wireless charging capability (wireless charging pad not included). The S6 Active also ships with Android 5.0.2, lollipop, with 32GB of onboard storage. As a bonus, you can get the Galaxy Tab 4 8.0 free along with the Galaxy S6 Active with a two-year agreement. 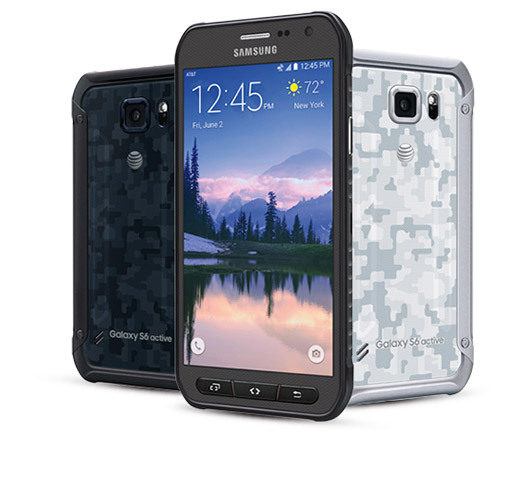 Ready to get the Samsung Galaxy S6 Active? Click here to head to AT&T’s site!